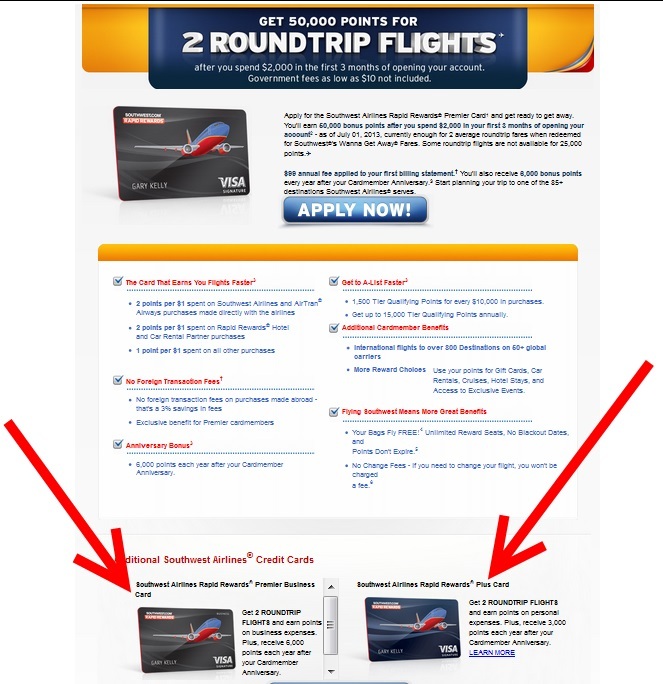 Southwest Air: Get 50,000 points for 2 Roundtrip Flights offer is back! Four different cards! Once again the very nice Southwest Air offer is back again. I got this card in my last round and my 52,000 points (50,000 plus spend minimum) have posted. The $99 annual fee is NOT waived but note the “Plus” card has a $69 fee (the one in the bottom right corner). The same fees $99/$69 go for the two different business cards. There are many ways to enjoy these points. As a Delta flyer you can use them to position if on a Delta mileage run or some I have been told just redeem them 1:1 cent each for Walmart gift cards that can also be used at Sam’s Club. If you do that, this offer, after spend, is worth $500 in gift cards. 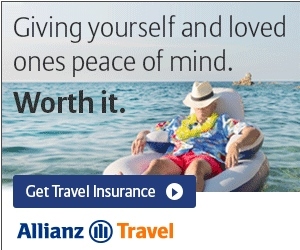 That is a nice deal for many.